for $180,000. This 2,000 square foot home was built in 1960 on a lot size of 39x100. Welcome to 29 Seminary Avenue. 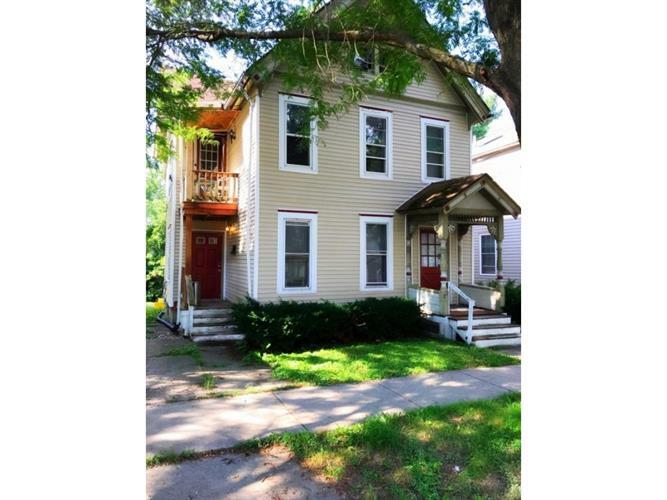 This great investment property offers vinyl replacement windows throughout, new vinyl siding, newer bathrooms and kitchen, and new furnaces and hot water heater. Perfect for living in one unit and renting the other or rent both units and expand your investment portfolio. Don't miss this great opportunity, see it today!